Npower is the UK's most complained-about energy provider thanks to "unacceptable" failings in its billing systems, according to a report by Citizens Advice. The energy firm received 306 complaints for every 100,000 customers in 2013, over three times more than the second-worst performing supplier, Scottish Power. Citizens Advice chief executive Gillian Guy said "things are getting worse" for Npower customers, who have found their "finances thrown into chaos" due to the brand’s new billing system, which it adopted last year. The charity has published new advice specifically for Npower customers, urging them to make a complaint and highlighting that energy suppliers cannot back-bill for energy used more than 12 months ago. Guy added: "It is unacceptable that Npower has not yet sorted out the serious failings in its billing systems and customer service, which are causing so many complaints and serious problems for its customers. "Some are not receiving bills and others are ending up in debt because their direct debit was cancelled. 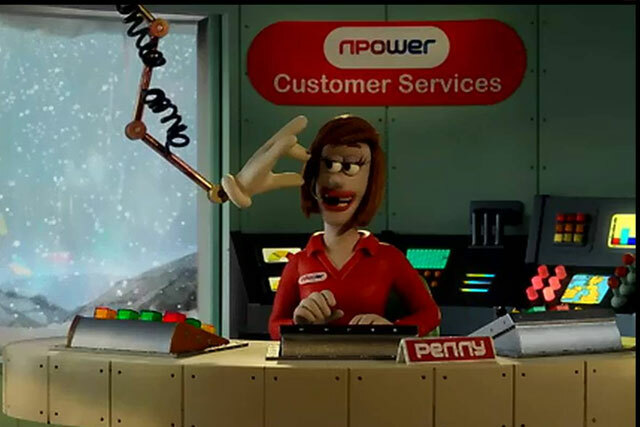 Citizens Advice has asked Npower to make sure people affected get any appropriate compensation." However, Roger Hattam, Npower’s director of domestic retail business, insisted the brand was getting on top of its billing-system woes. He said: "We wrote to all our customers during this period last year apologising for the impact on them of issues we have had with the implementation of our new billing system. EDF received 62 complaints per 100,000 customers, while the figures for E.ON and British Gas stood at 55 and 53 respectively. The least complained-about brand of the ‘big six’ energy providers was SSE, with 32 complaints per 100,000 customers.